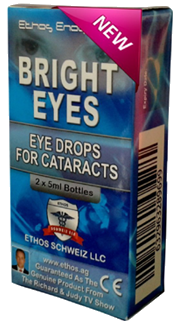 Ethos Bright Eyes drops for cataracts have helped many thousands of people to treat, dissolve and prevent cataracts, therefore avoiding expensive surgery. Eye disease and cataracts can cause irreversible vision loss in a vulnerable ageing population if left untreated. Eye clinics are very successful in treating common eye conditions - but they are overstretched, under-resourced and waiting lists grow longer. 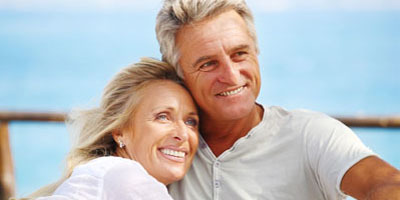 Maybe you or a loved one do not have private medical cover for cataract surgery, maybe age or any other underlying health condition may prevent you going under the knife. 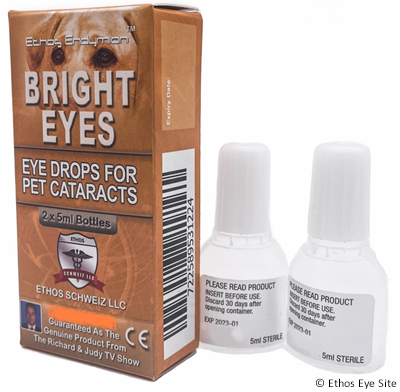 Bright Eyes Cataract Drops for Pets have a formula for maintaining good eye health in your pet alongside a healthy diet to improve eyesight and control cataracts. Dogs, Cats, Horses, Wallabies and Kangaroos etc can develop serious eye problems which include cataracts at any age from their genetics. 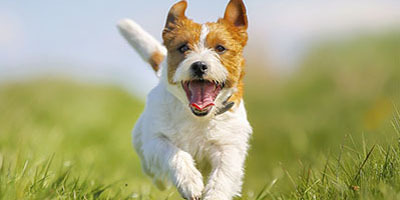 Cataracts and eye disease usually develop as animals get older or from an eye injury or diabetes. Cataract operations on animals have a very high success rate of (94%) at a cost. Always read the label - Use only as directed - If symptoms persist see your healthcare professional These statements have not been evaluated by the Food and Drug Administration or the Therapeutic Goods Regulations 1990. These products are not intended to diagnose, treat, cure, or prevent any disease.